Klarity offers indexing bars to fit a variety of couches, baseplates, and overlays. Please see below for specific indexing bar compatibility. For questions about indexing bars or baseplate compatibility, please contact us directly. 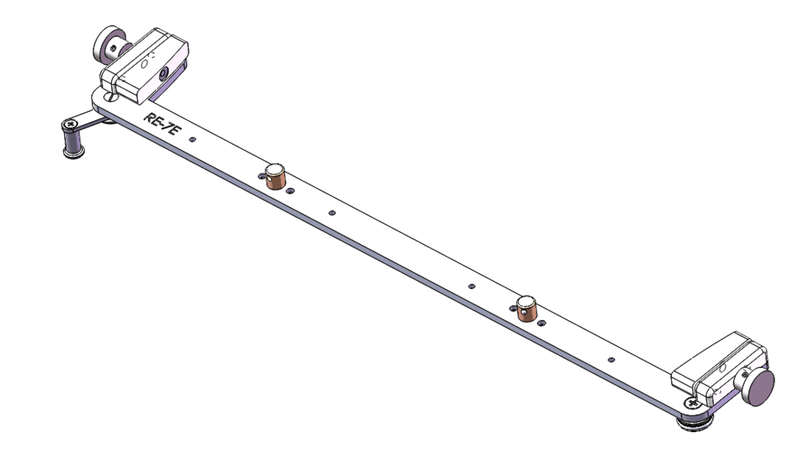 All indexing bars have a center pin diameter of 12.8mm with a pin height of 13mm. Additional configurations available upon request.